In breaking news to today, CBMR and the other Triple Peaks resorts, Okemo and Mount Sunapee, have formed a partnership with the Epic Pass. The Vail Resorts-owned super pass includes 14 Vail Resorts-owned locations and a myriad of partnership resorts around the world. This specific partnership includes 7 days at CBMR for Epic Pass holders and 50% off lift ticket window prices at Vail Resorts for CBMR Peak Pass holders. Read below for more details as we update this story. The list of Vail-Resorts-owned mountains includes: in Colorado: Vail, Beaver Creek, Breckenridge, Keystone; in Utah: Park City; in California: Heavenly, Northstar, Kirkwood; in Canada: Whistler Blackcomb; in Australia: Perisher; in Vermont: Stowe, in the Midwest U.S.: Wilmot, Afton Alps, Mt. Brighton. This does not include Vail Resorts partner resorts such as: Arapahoe Basin and Telluride in Colorado, Resorts of the Canadian Rockies, Hakuba Valley in Japan, and all European resorts that have Epic Pass partnerships. 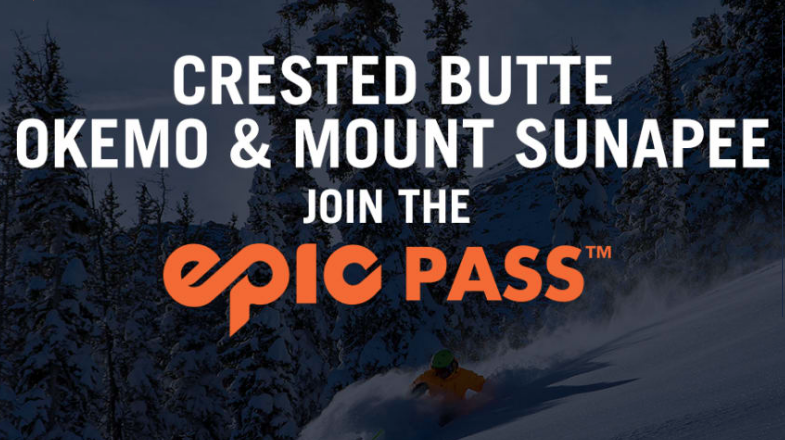 There are no blackout days or limits for CBMR pass holders for the 50% off window price tickets at Vail Resorts or for Epic Pass, Epic Australia, Epic Local, Epic 7-Day, Epic 4-Day, and the Vail Lifetime pass at CBMR. Days at CBMR are not in addition to to the 4 or 7 day options, nor is there a limit to 50% off lift ticket window price days at CBMR after using the days on the Epic pass. The passes are non-transferable and can only be used by the owner of the pass. Epic Pass holders can get the passes scanned directly at the lift. 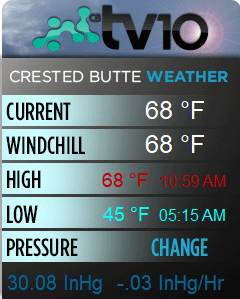 CBMR and Triple Peaks will remain independently-owned resorts. Both the Rocky Mountain Super Pass and MAX Pass will be discontinued at the end of this season and those partnerships will expire. Check the press release from Vail Resorts.